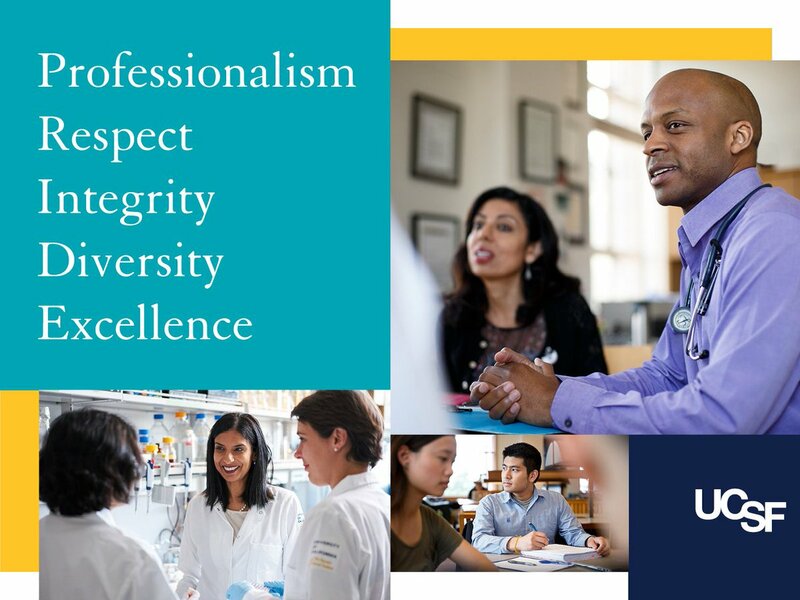 The mission of Financial and Administrative Services is to build, support, and sustain the workplace to advance UCSF's mission. Capital Budget Analyst in Budget and Resource Management. UCSF's Police department keeps our multiple campus locations safe and informed. One of UCSF's campuses that will soon no longer be a "UCSF" work location. The mission of Financial and Administrative Services (FAS) is to build, support, and sustain the workplace to advance UCSF's mission. FAS comprise of key central organizational functions providing services to the UCSF community in support of its mission.